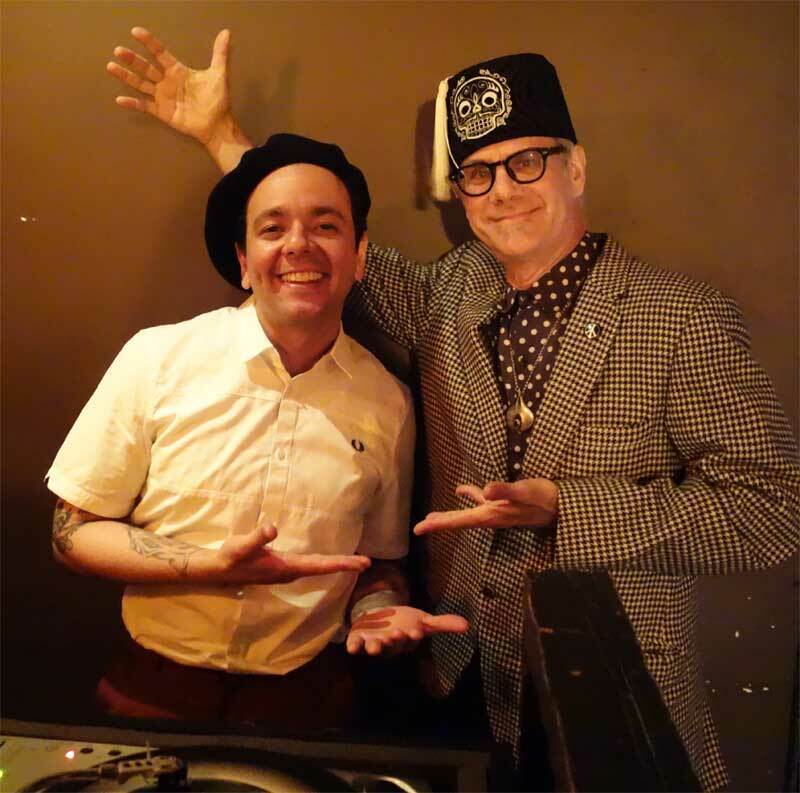 DJ Rata and Phast Phreddie the Boogaloo Omnibus swing at WHAM-O WATUSI! April started out with a bang for Phast Phreddie the Boogaloo Omnibus. It all began with a trip to Allentown, Pennsylvania for the Original World Famous Semi-Annual 45/78 Only Record Expo, hosted by Surround Sound Productions at the Merchants Square Mall. This event actually took place on Saturday April 2, but The Boog, along with Boogaloo Bag photographer Nancy “Jeannie” Gardner, Yana Lil’ Jerk and Miss Melissa went up a day early to work the hotel room scene: Dozens of dealers in a nearby hotel set up little record stores in their respective rooms, buying and selling from each other, and any record collector who drops in. Man, did they buy records! The Boog was able to pick up a few garage rock records (“Psycho” by The Swamp Rats, “Fight Fire” by The Fantastic Dee Jays), boss R&B (Bo Diddley’s very rare EP on Chess with the cardboard cover, all in most excellent shape! ), some European pressings of Motown singles that feature tracks not available in the US, a few soul records, and some twist records, among other things. 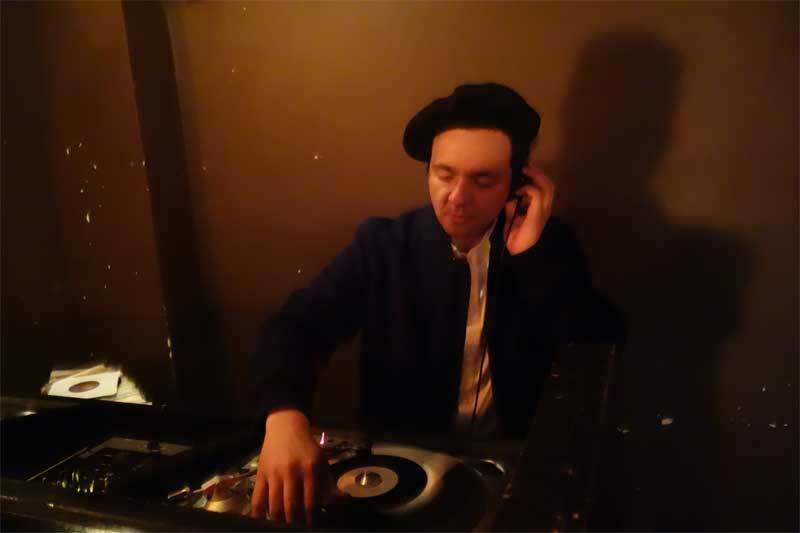 The Boog continuously purchases 45s in order to ensure that each DJ night is a unique experience and attendees are not subjected to the same dozen or so records at every event. On the day of the Record Expo, more records were obtained; in all, a stack of 45s measuring about 6 and a half inches. Also, five 78s were picked up and they will be in the box for the next BIG TEN INCH. 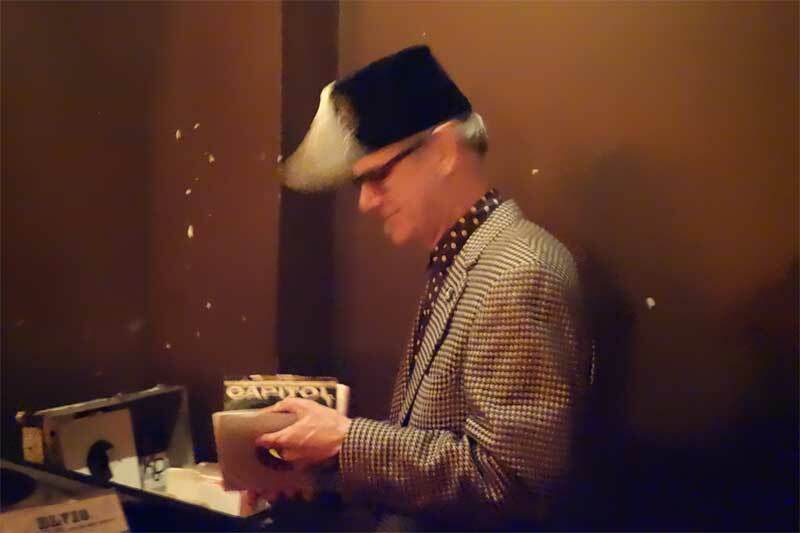 On the night of April 2, The Boog was due to DJ at the Bootleg Bar: WHAM-O WATUSI, after driving all the way from Allentown back to Brooklyn. There was a little time to eat and unlax before driving out to Downtown Bushwick for the DJ gig. 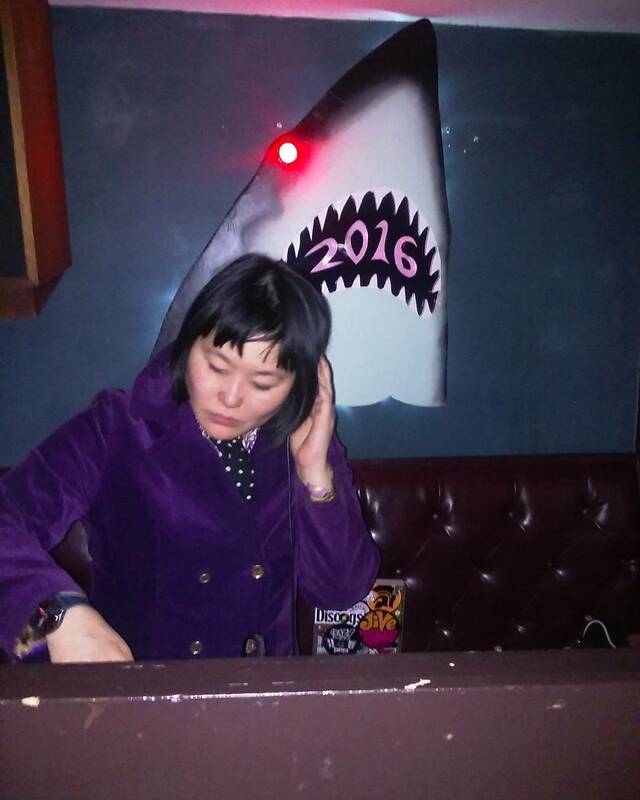 Guest was DJ Rata, a heavy, heavy cat with heavy, heavy records. In accordance with the recent international nature of the WHAM, Rata was born in Venezuela. Adding to that, he was accompanied by a young lass from Ireland! DJ Rata in action at the WHAM-O WATUSI! Rata has his own night, Mambo Jambo, held at Otto’s Shrunken Head on the third Saturday of the month. Acording to the Otto’s web-o-site, “Resident DJ Ratta bring you a Night dedicated to Blues, R&B, Mambo, Cha Cha’s, Rock & Roll, Mento , Ska, Rocksteady, Surf, Rock & Roll, Exotica, Boogaloo, Doo Wop, Soul and more…” Huh? “And more?” What else is there!!! He’s named just about every reet sound you can think of! This is what makes the Mambo Jambo so groovy: it has it all! Also, this is what makes DJ Rata such a fine selector: he plays it all! He sure did so at the WHAM-O WATUSI, and we’d like to thank him for it. Phast Phreddie the Boogaloo Omnibus selects a record to play at the WHAM-O WATUSI! Below is a list of the records played by Phast Phreddie the Boogaloo Omnibus, including 17 that he picked up in Allentown. Expect to hear further new acquisitions at upcoming Boogaloo Omnibus events. Easter Eggs made of shellac!